The Designers Portal is an all-in-one dynamic database where you can find everything you need at the click of a button. 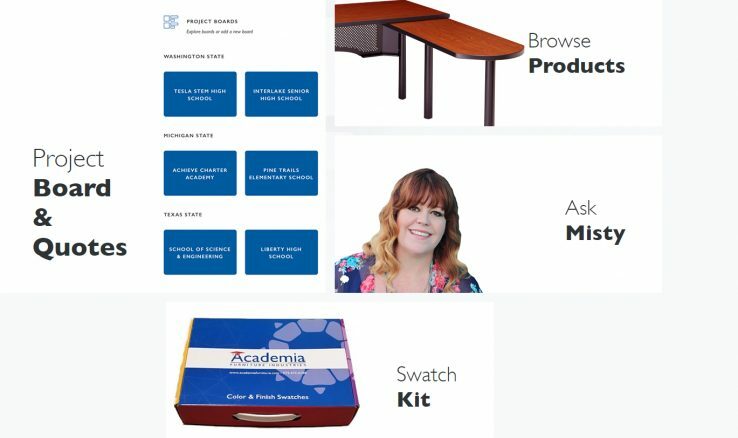 You can organize projects by school district or school, generate budgetary pricing, download specification/cut sheets, CAD drawings, request samples and much more! To start, simply register your account and start creating project boards! 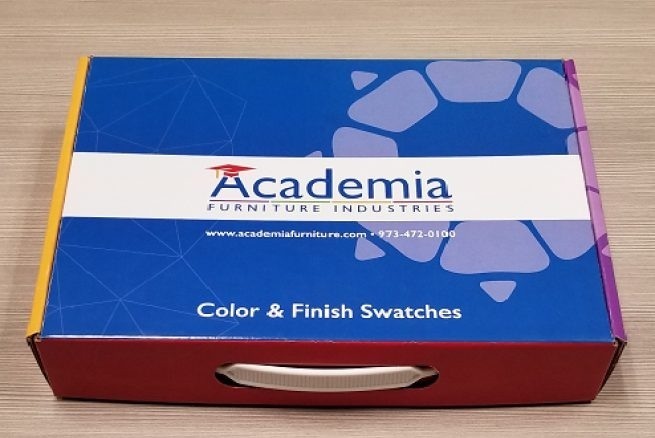 Once you are done, you can request swatches or samples, generate budgetary pricing, or email the quote to a coworker.